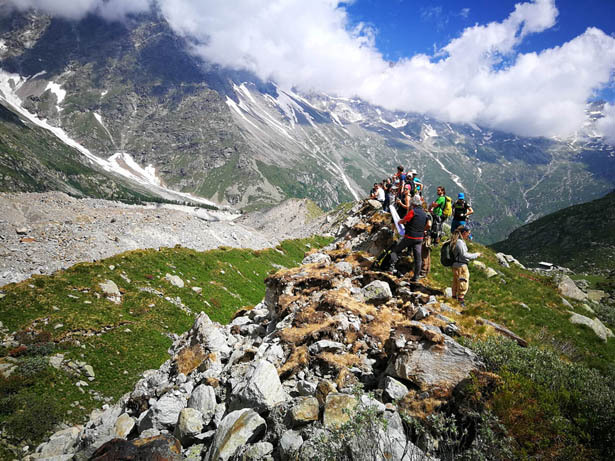 The Summer School, which was held in Val d’Ossola (Piedmont), was dedicated to the study of natural risks in alpine environment. 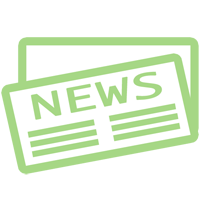 This school was organized by the CNR IRPI, the Doctoral School of Earth and Environmental Sciences of the University of Pavia and the CTTC (Center Tecnològic Telecommunication Catalunya of Barcelona, ​​Spain). The course took place from the 10th until 13th July 2018. It included two days of lectures and two full-day field trips, which goal was to illustrate the main geomorphological processes of this area, related risks and possible systems for monitoring and risk mitigation. 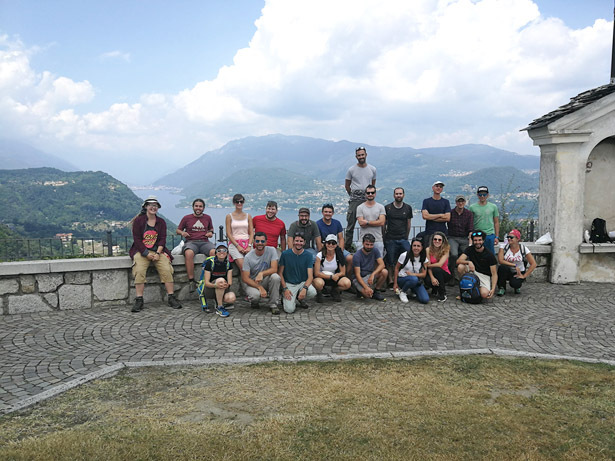 Thanks to the hospitality of the Aree Protette dell’ Ossola the lectures took place in friendly and well-equipped geological laboratory “Gian Battista Castiglioni”. The main topics of the two field trips were a description of dynamics of high altitude zones by excursion to the Belvedere glacier (Macugnaga) and of large landslides by guided trip in order to discover a series of case studies along the path from Ponte Val Formazza to Sanctuary of the Madonna del Sasso (Orta Lake). 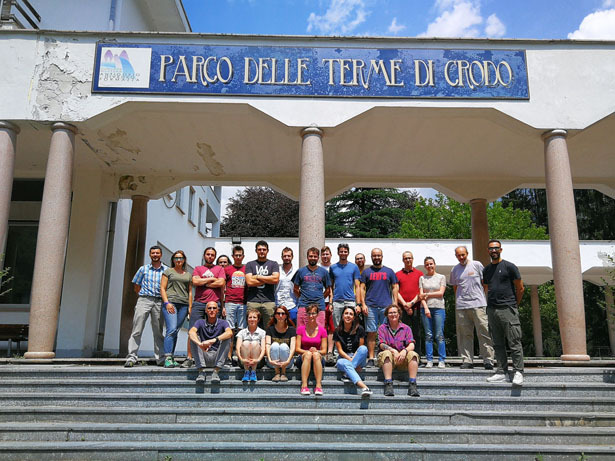 This Summer School attracted many PhD students, concluding in 22 participants from Italy, Switzerland, Greece and England. 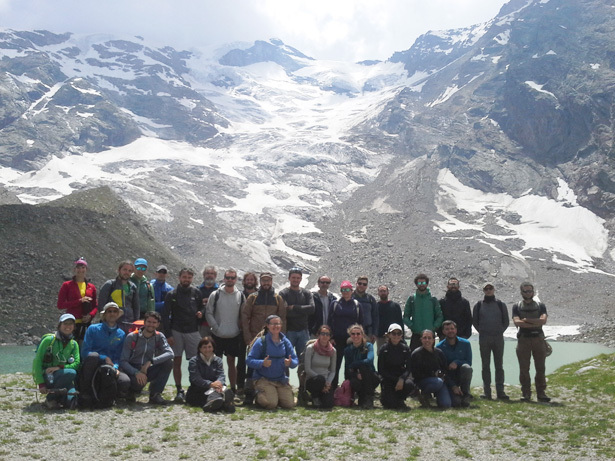 PhD students had an opportunity to learn in detail various risks that may characterize this territory, such as avalanches or other phenomena of high mountains (rockslides, instabilities affecting glaciers and debris flows). In addition, they learnt about tools developed to study such phenomena and to reduce their impact on a society, such as dendrochronology, use of UAVs and satellite techniques.